Victron Smart Solar MPPT 100/30 30 Amp (12V/24V) Solar Charge Controller Regulator is the perfect choice for the heavy load projects. 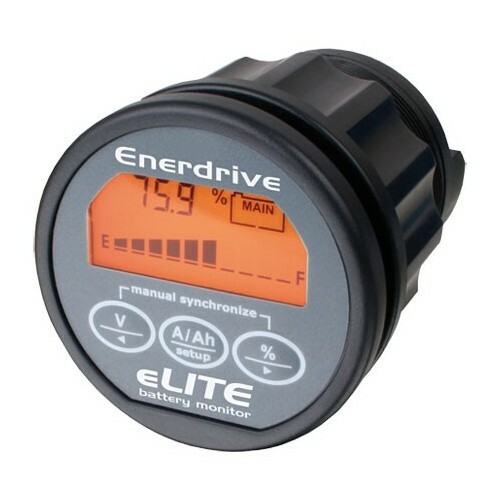 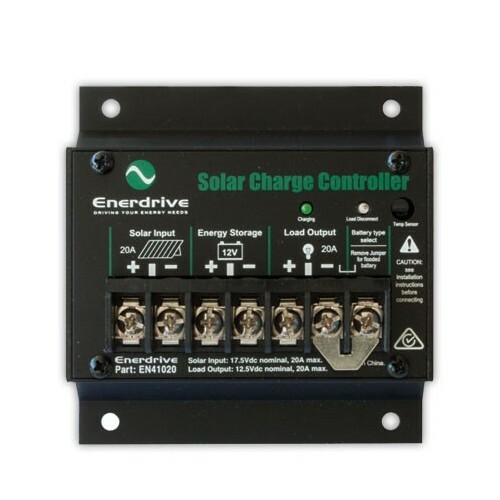 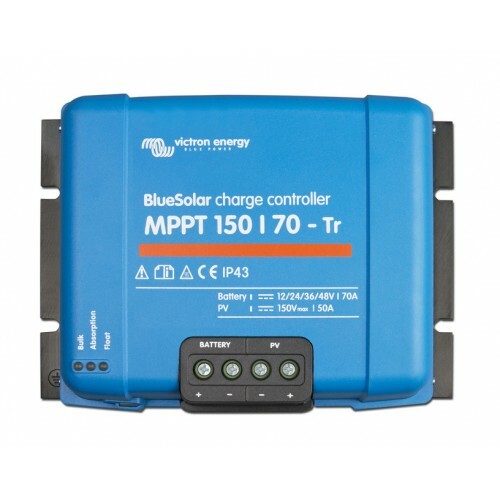 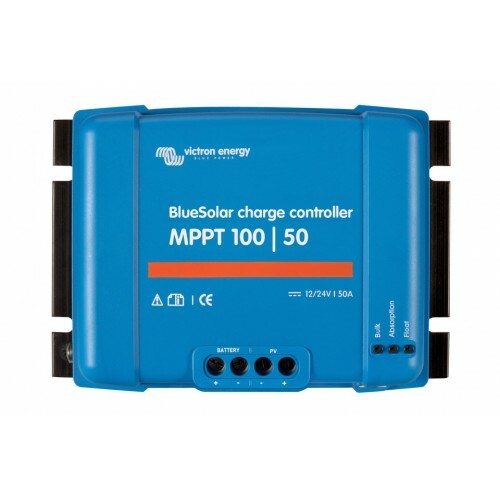 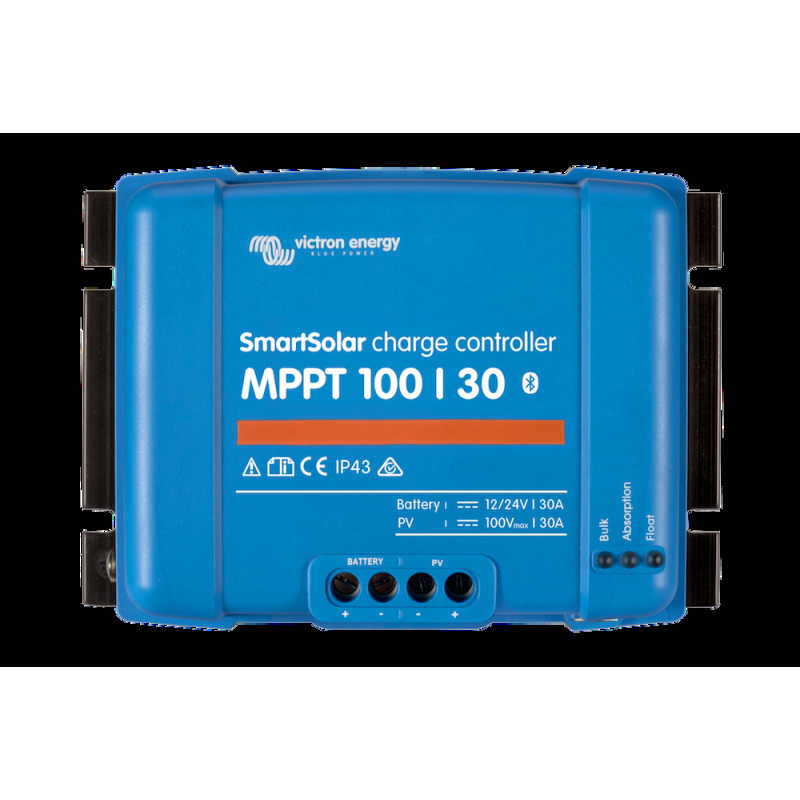 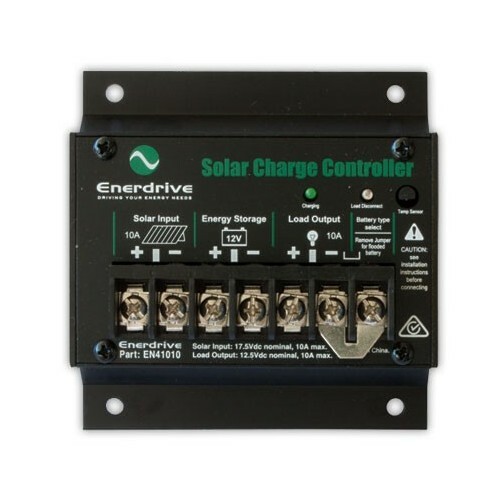 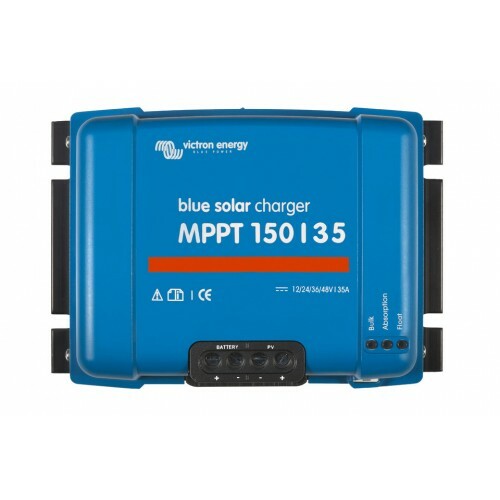 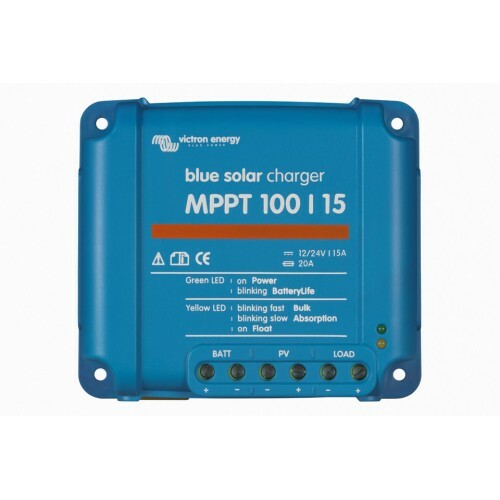 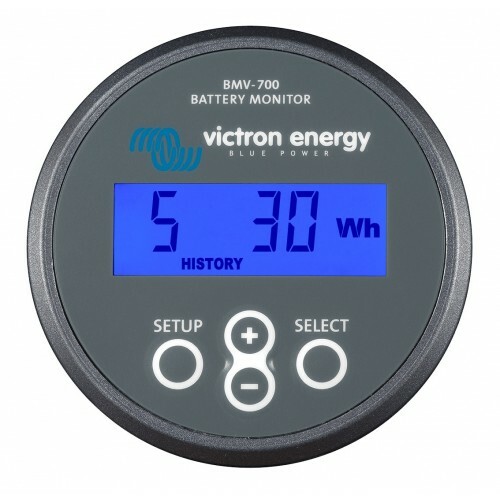 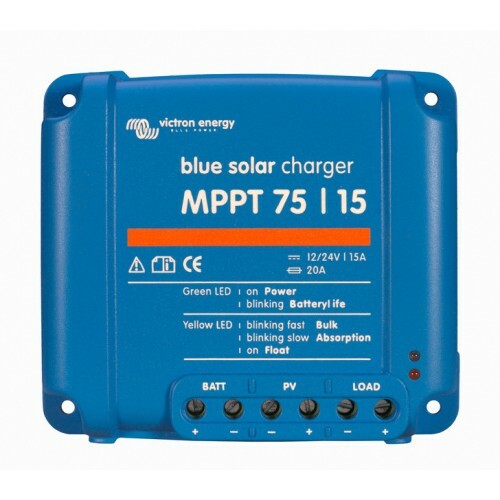 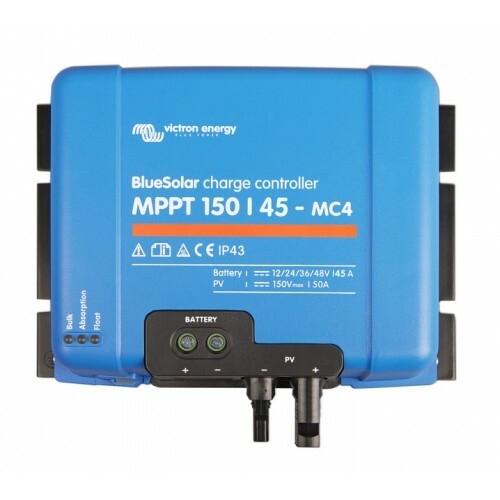 These ultra-fast, Maximum Power Point Tracking (MPPT), solar charge controllers have built in Bluetooth and by utilising the free VictronConnect app many parameters can be viewed and set, such as battery voltage, solar history, load output, flexible battery charge algorithms plus day/night timing and light dimming options. 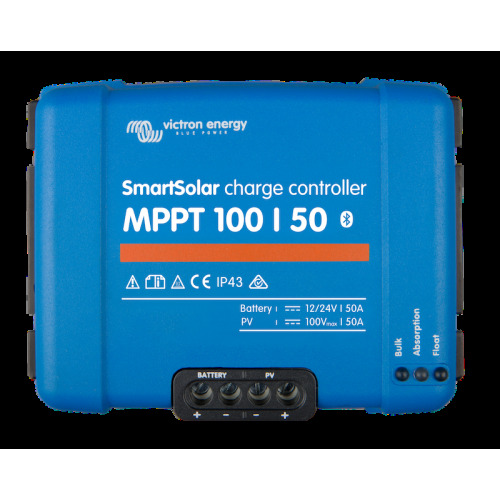 These advanced MPPTs also include Advanced Maximum Power Point Detection in case of partial shading conditions. 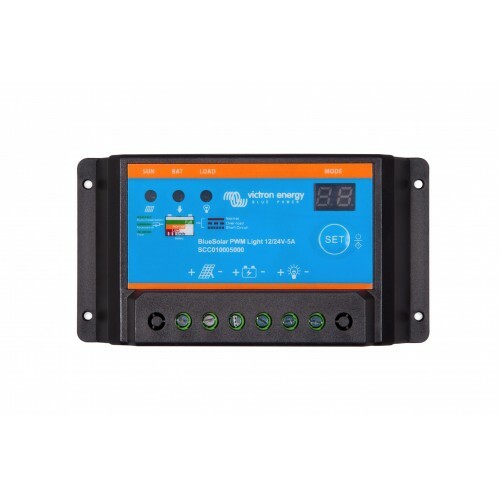 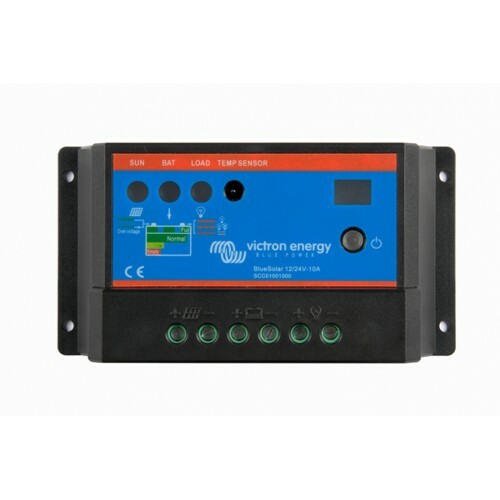 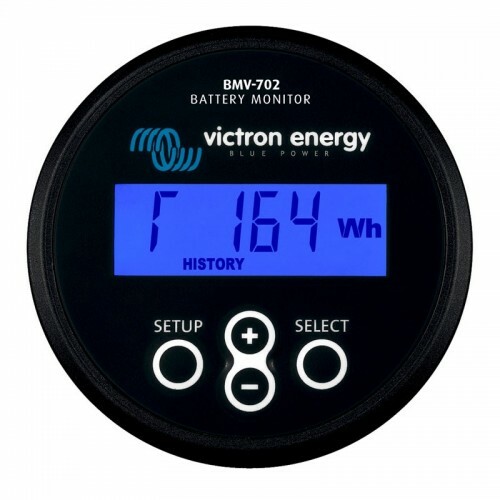 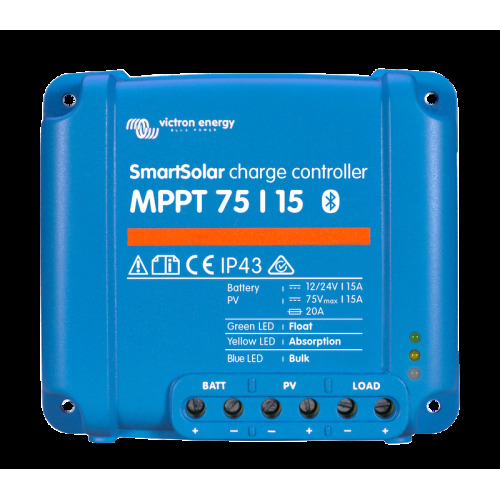 The Victron Smart Solar MPPT 100/30 30 Amp (12V/24V) Solar Charge Controller Regulator has a variety of features that ensures you get the best performance from your Solar Panels through to your batteries. 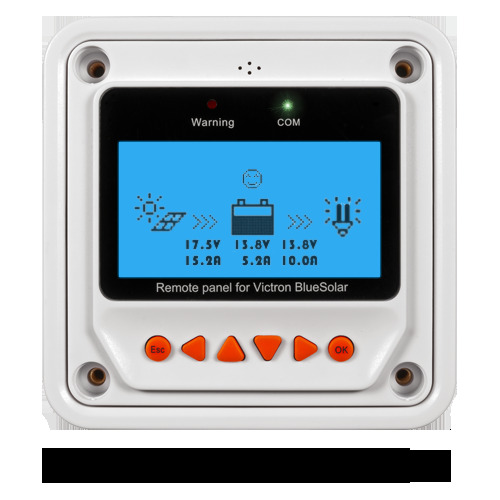 Besides monitoring and controlling products on the Color Control GX, the information is also forwarded to the free remote monitoring website: the VRM Online Portal. 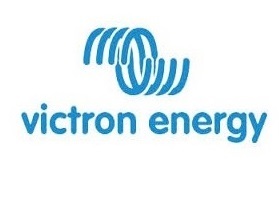 The portal is free of charge. 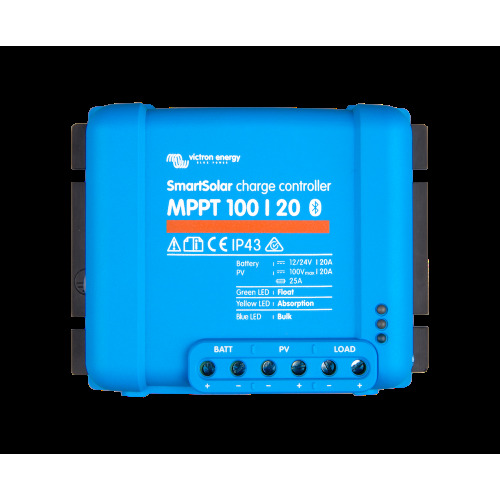 If parcial shading occurs, two or more maximum power points may be present on the power-voltage curve. 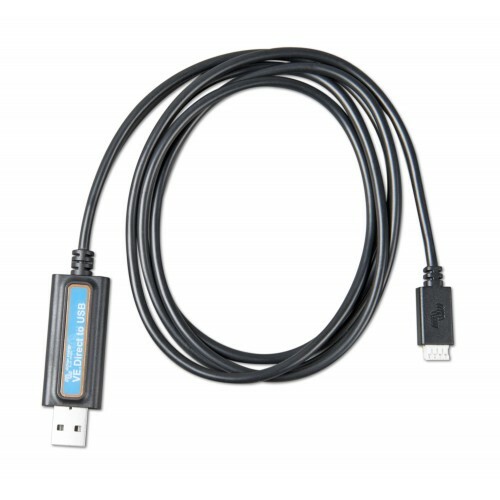 Conventional MPPT's tend to lock to a local MPP, which may not be the optimum MPP. 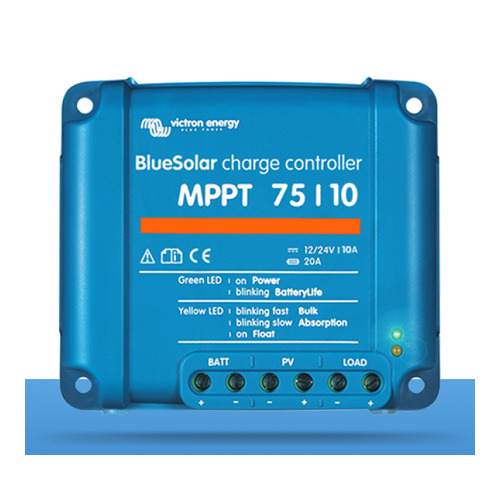 The innovative BlueSolar algorithm will always maximise energy harvest by locking to the optimum MPP. 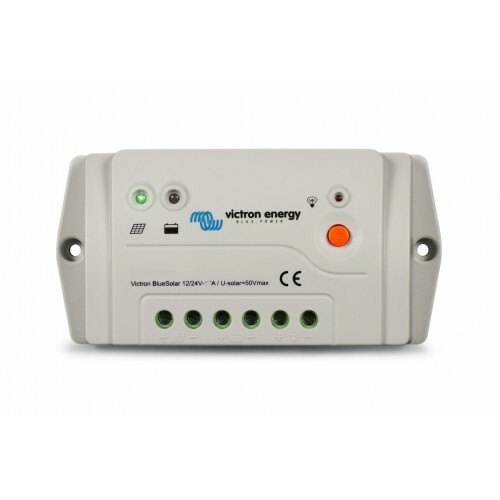 Fully programmable charge algorithm (see the software page on the Victron website), and eight pre-programmed algorithms, selectable with rotary switch.